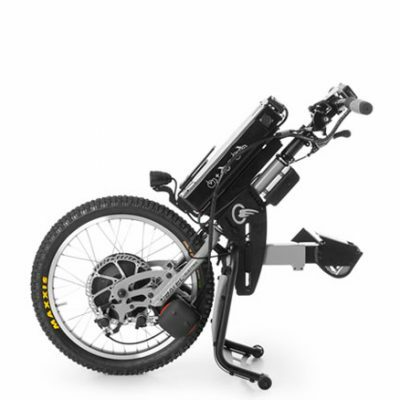 The BATEC ELECTRIC add-on handbike will allow you to gain time comfortably in short daily trips, while enjoying the new mobility it will provide. In your free time, it will become your trusty ally when you want to access the countryside, go on long journeys, do a spot of tourism or simply enjoy a nice walk. 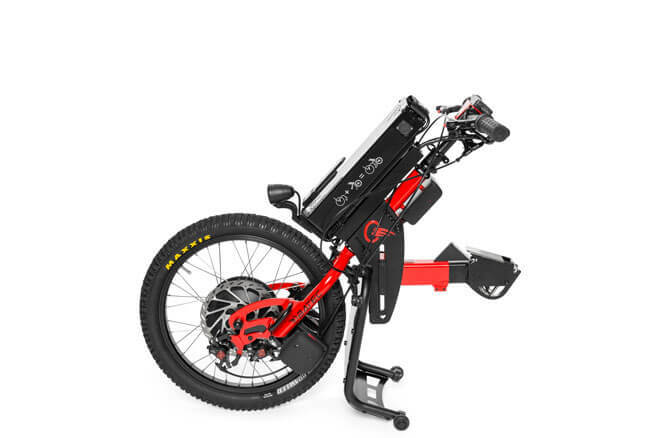 Forest trails, green ways, seaside promenades and hard-to-access villages will no longer be beyond your reach. 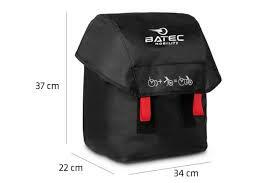 Even users with very severe disabilities can disconnect and connect the Batec autonomously.